An interview thank you letter sent after your interview can be is an extremely effective and simple tool to help you stand out from the crowd. They make a great impression, and very few people actually send one, so it is an easy way to show that you will go one step beyond the average person to do a great job. If the employer has decided you're not a good fit for the position after the interview, sending an thank you note will likely not change that decision. On the other hand, if there's a close decision between you and another candidate, sending a thank you can be just enough to give you the extra edge over your competition. Since you never know how you compare with the competition at this stage of the hiring process, it's always wise to take this extra step and send a thank you letter. Ensure the letter is sincere. 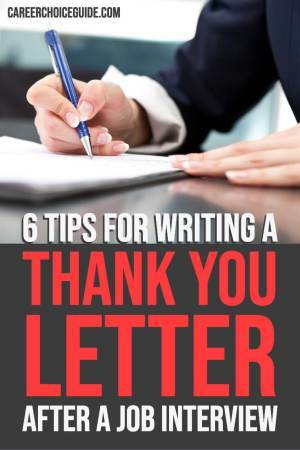 Write your thank you note immediately after your interview. Do not write it before the interview and drop it off with the receptionist before you leave. You may think you are being efficient; however, your interview thank you note will come across as being completely insincere. How can you write a sincere thank you note about an interview before the interview has happened? You won't be able to be specific and make the best impression possible. Make it specific. In the note, mention something specific and positive about the company or the job that was discussed in the interview. Do not mention or apologize for any perceived negatives that may have come up during the interview. If you didn't feel completely comfortable with your answer to a question, do not bring it up again in the thank you letter. You'd only remind the employer of it. Besides, the employer may have been perfectly satisfied with your answer; it's typical to be highly self critical about your performance in a job interview, so the best strategy is to focus on the positives. However, if you forgot to mention an important relevant skill in the interview, you can briefly mention that in the thank you letter. Send your interview thank you letter by email or hand deliver it. People are always surprised when I mention this tip; they feel that sending the note through the regular mail is more appropriate because it's more formal.The problem with sending a thank you note through the regular mail is that it will not arrive in time to influence the employer's hiring decision. The employer could be making a decision within the next day or two following the interview, so your interview thank you note must arrive the next business day. Sending it by email or hand delivering it (when appropriate) will ensure that this happens. Ask for the employer's business card before you leave so you have correct spelling of his or her name and all of the contact information you will require. Sending an interview thank you letter after a job interview is an extremely simple and effective way to add to the employer's interest in you as a potential employee. It's amazing to me that so few people bother to use this strategy. 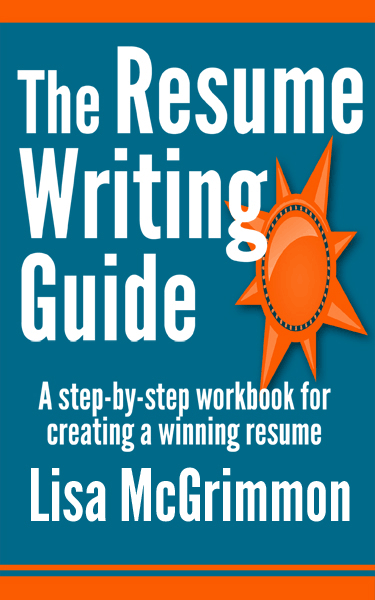 I've heard plenty of stories from employers who have been positively influenced by a well written, sincere interview thank you note, there's really no good reason to fail to use this proven job search strategy.